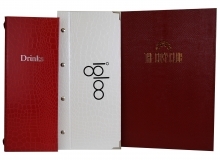 We are now able to produce a range of wooden menu covers which can be printed to match your establishments colour scheme. 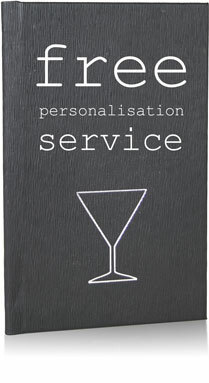 These covers are able to be fully personalised wiuth a full colour print at no extra cost. 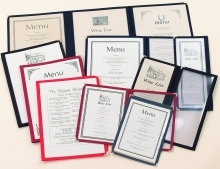 With the wooden covers we are able to make most custom sizes without any extra tooling charges.